Fill in the contact form on this page and we will be back to you within 24 hours! Alternatively, call the number below. 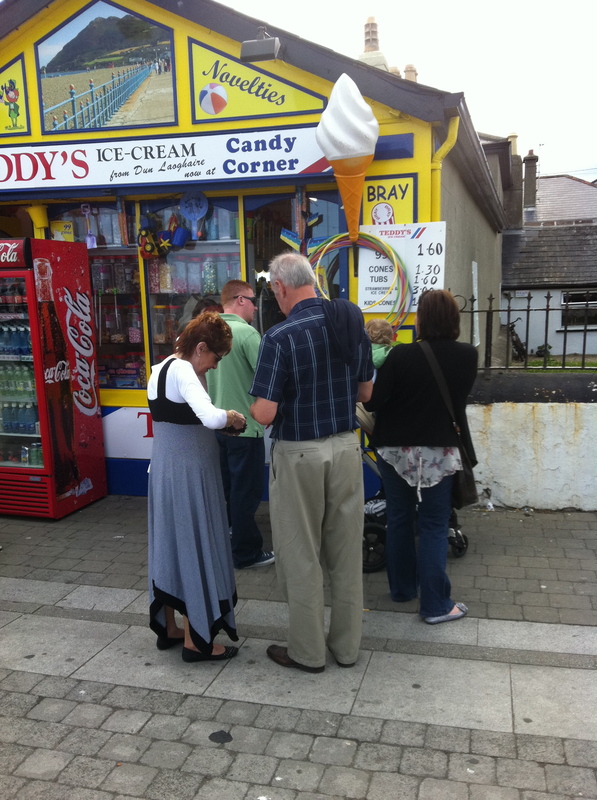 What people say about our ice cream! 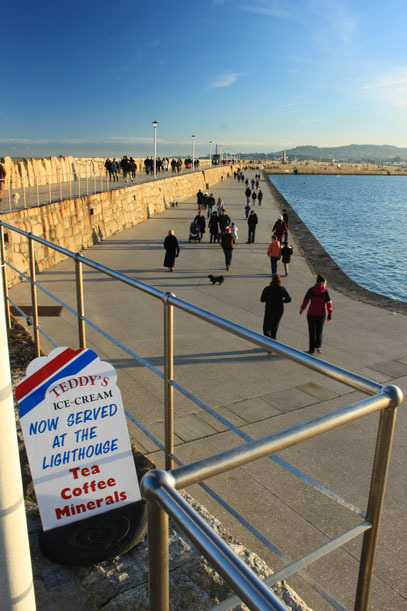 "You can't go to Sandycove, roysh, without checking out Teddy's, the famous ice cream place on the sea front!" 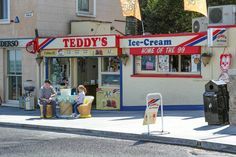 "Teddy’s ice cream is a pleasure like no other!" PLEASE NOTE: ALL TIMES ARE SUBJECT TO CHANGE DUE TO WEATHER.